This beautiful card has got the "Wow" factor and is sure to please your recipient. 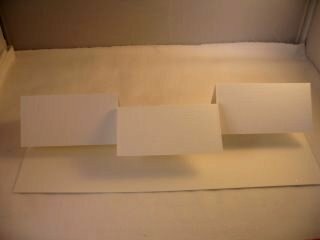 It is always a good idea to have a few practise runs with card that you don't like before you start, and then keep the template safe for the next time. 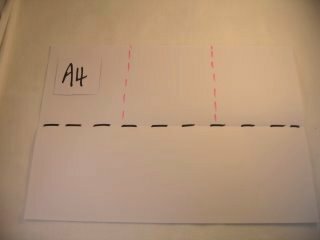 Take an A4 card and lay it flat with the long ends at the top and bottom. Then divide one half into equal panels. 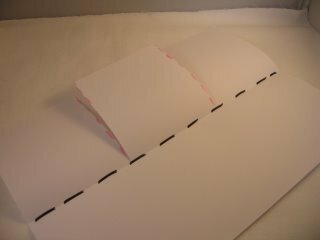 Line the base of the Easel with more paper. Take a look at the Video Tutorial for the Easel Card if you prefer to learn by watching. Then apply those steps to this, or any of the other easel cards, for a really lovely effect. 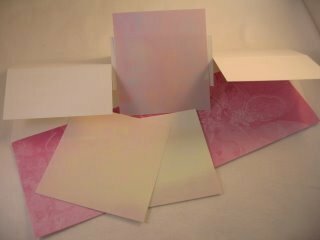 As the card is longer than standard you will probably need to buy or make your own envelope. 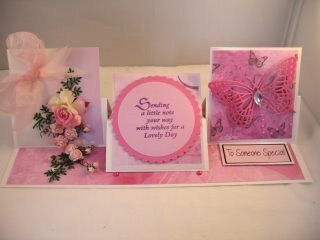 Or you may prefer to make a box and decorate it to match the card and there are several box video tutorials on Boxes.